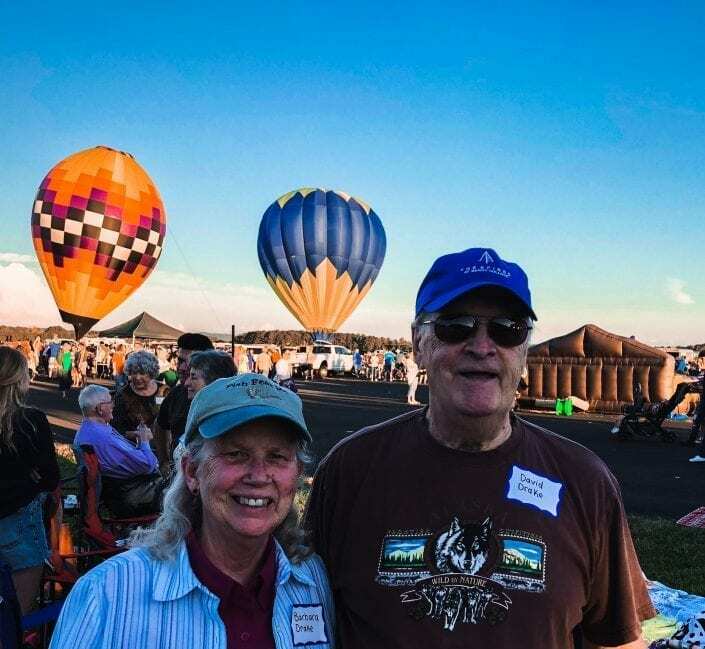 On Friday, September 14, future residents of The Spires at Berry College attended the inaugural Rome Balloon Festival at Richard B. Russell Airport. 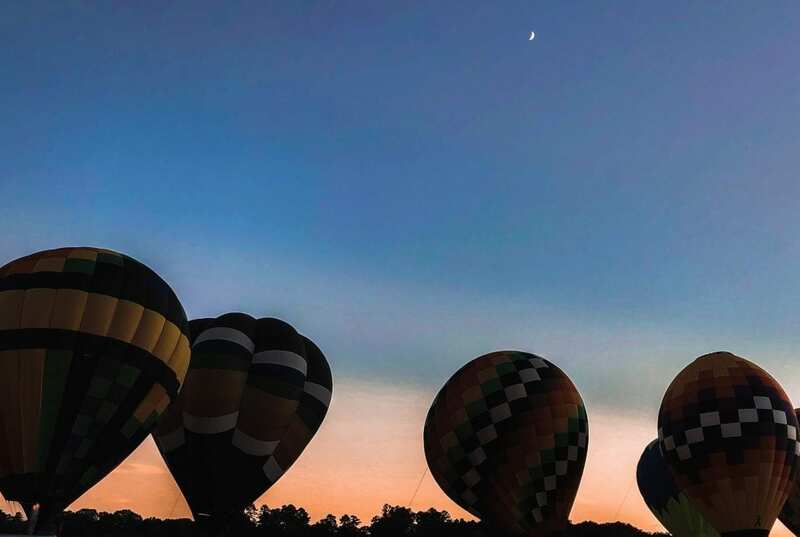 The event featured a number of craft vendors, aerial stunts performed by the TigerFlight foundation, and a display of hot air balloons. This highly anticipated event attracted people from all over Northwest Georgia. More than 20 of our future Spires residents came to Rome to enjoy the event. Residents enjoyed a picnic dinner and had a chance to meet each other as the balloons prepared to launch. 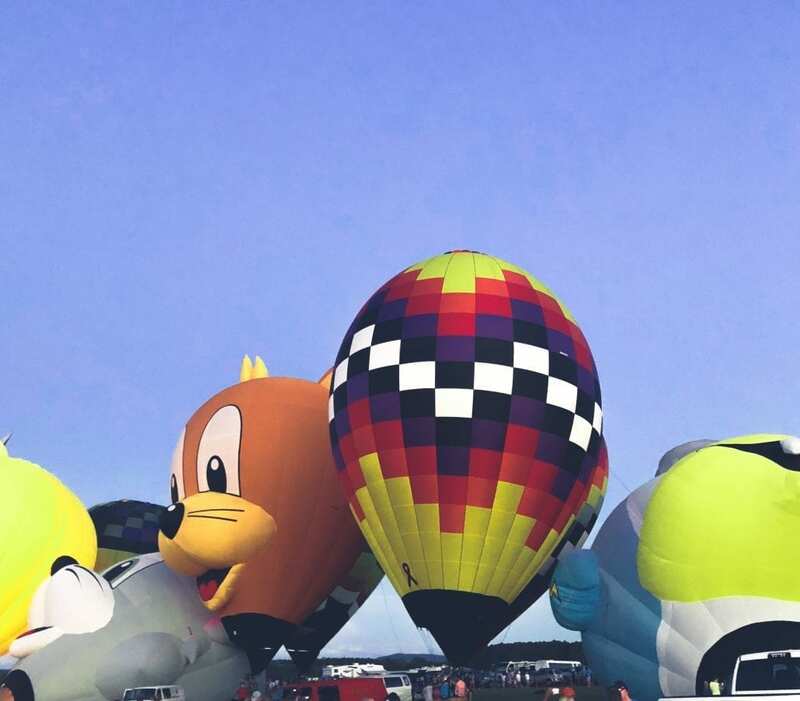 A brief period of high winds caused a delay with the balloons, but fortunately everyone was comfortable visiting in the shade. “I really enjoyed getting to know some of my future neighbors,” said Sharon Moody. She and her husband, Scott, are planning a future move to The Spires. 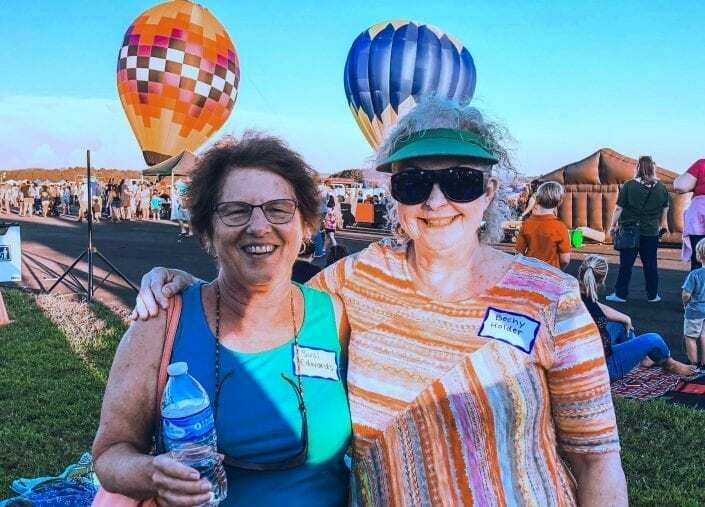 The Rome Balloon Festival gave future Spires residents the opportunity to become acquainted with the Rome community, enjoy each other’s company, and to simply slow down and relax for a moment—all of which are elements of the lifestyle our depositors are looking forward to upon moving to the Spires. This brief preview is particularly exciting upon the recent news that we will be breaking ground and embarking on construction in October. To learn more about living at The Spires, call us at 706-368-9955 or download our Retirement Value Guide.